Just Popping to the Blog. Mark Harrison Photographer Notes and Queries. The trouble with blogging is that I can't post about anything until it is out there and published. 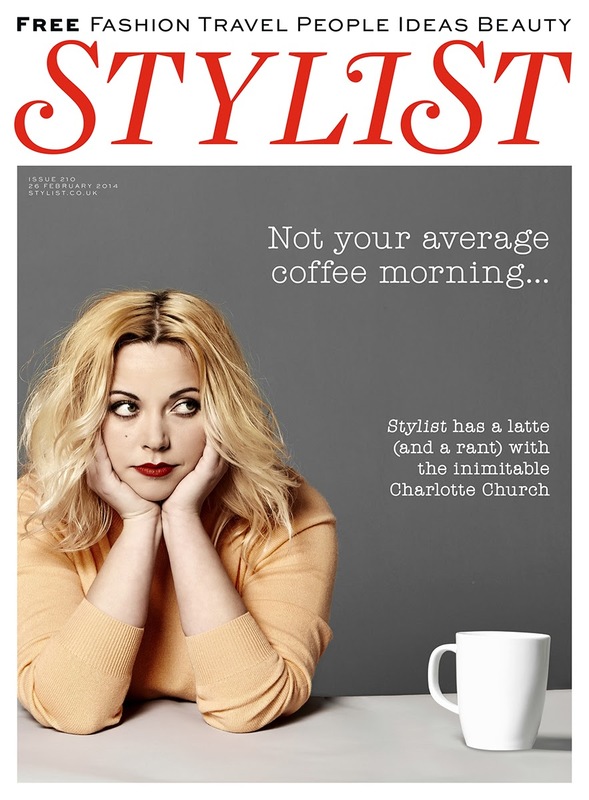 Anyway, the other week I whisked down to Cardiff to meet & shoot the enigmatic Charlotte Church. Almost failing to recognise her upon arrival, we got down to trying to shoot a cover and spread that showed where she is at currently. All I knew was she had given a good interview and we wanted a strong, assertive cover. Bearing in mind that she no longer goes in for the traditional pop star approach to selling herself, I decided we would simply make this shoot up as we went along. I'm not sure even now what Charlotte added to the mix. She remained fairly aloof throughout, but I think that sometimes, simplicity in a picture is all you need. Stark background, simple lighting, simple pose. No idea what she made of it though.